These are perfect sunglasses frames for men who don't want to compromise their style for durability - they're fashion accessories for men who like fashion and practicality. 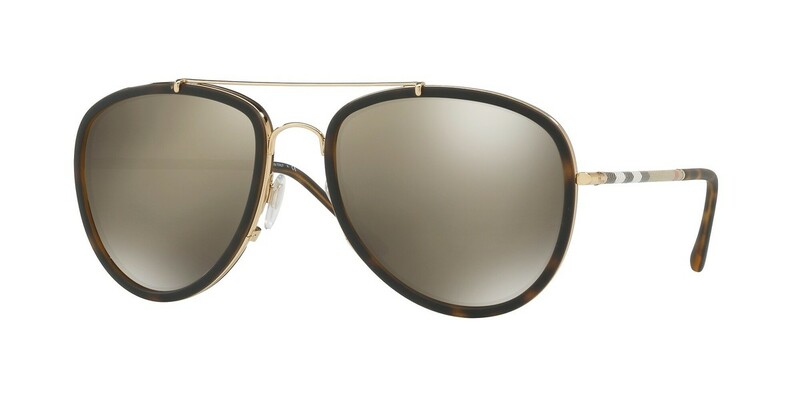 Metal Burberry BE3090Q sunglasses are all the rage and eye fashion has done a 360, meaning metal frames are hot. Comfort and style is key when choosing the right frames for your face, and this is exactly what you'll get with these quality metal Burberry BE3090Q frames.